If you are wondering, how to start a photo booth business, you have to know one thing: even with a minimum capital you can open your own small business, and with the right approach, it will bring you a stable income! Let’s find out how to start a photobooth business and name all the materials for photo booth you will need! But high-quality cameras on Jiji at the lowest prices! • Autonomy of your business. The photo booth doesn’t need an operator and works 24 hours. • No need to hire staff (with a small network). Photocabin needs to be serviced no more than 3 times a week. • Ability to combine this business with your main work. • Fast payback period of business, provided that the photo booth is installed in a good place. • The device provides the highest print quality, images have excellent resolution, good resistance to sunlight and high humidity. Before embarking on decisive action, you need to register a business by choosing the organizational and legal form. It is a good idea to install your photo cabin in a shopping center, in a large store, in a cinema, in a circus, in a zoo, in a club, or near the cafe. During the high season you can install a photo booth in the park, on the beach, in a skating rink, in any sports facility. 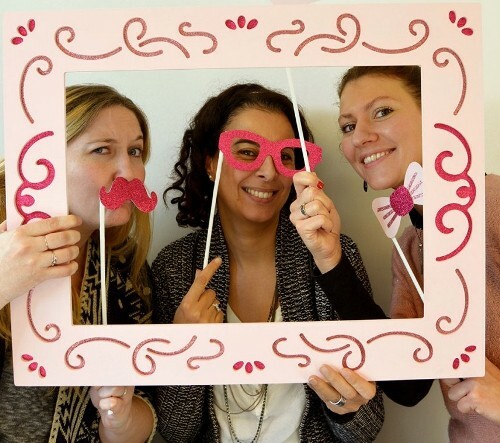 A document photo is a huge part of earnings of the photobooth business, so it is a good idea to install it near the MfSCs, the registry office or the passport office. Also, it is a winning idea to install your photo cabin in airport, seaport, bus and railway station, where people often make souvenir photos. 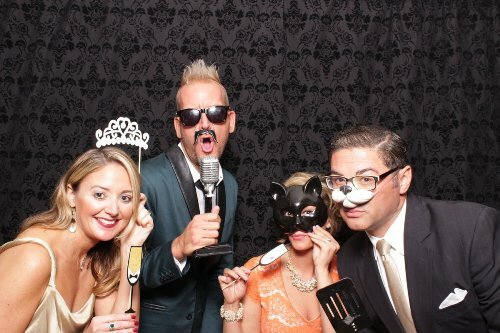 Type of business is the #1 point in nay photo booth business checklist! • Entertainment photos (several small photos, 3 or 4 in a row, 4 in a square, pictures in the certain style of instant print cameras). • Photos on the documents. This service is really relevant! The only problem is that the government has many requirements. 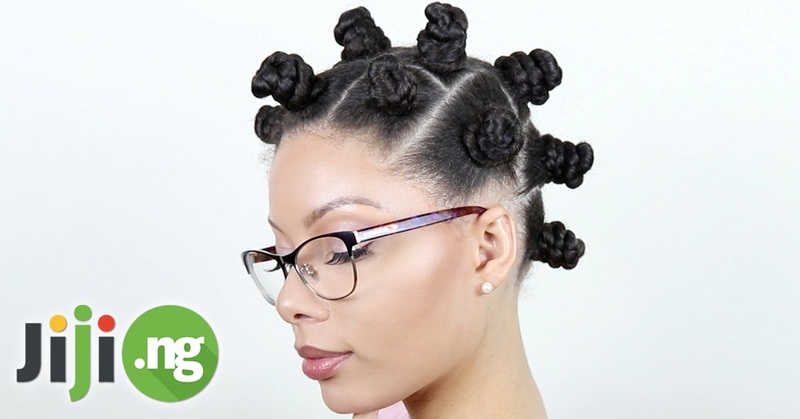 Therefore, it is better to arrange the appropriate instruction somewhere in the booth. • Photo cards. The software for photo booth gives you the opportunity to choose from multiple templates for photo cards. Add and remove them according to the season and location of the booth. 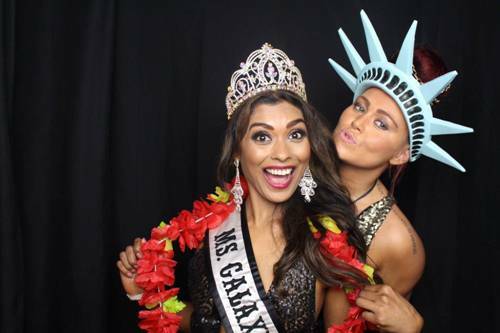 • Rental of photo booths. You can buy a lightweight disassemblable mobile model of the cabin, or transport a photo booth after the end of the event. Photo machines are often rented by the organizers of private events: birthdays, weddings, graduations, corporate events, parties. 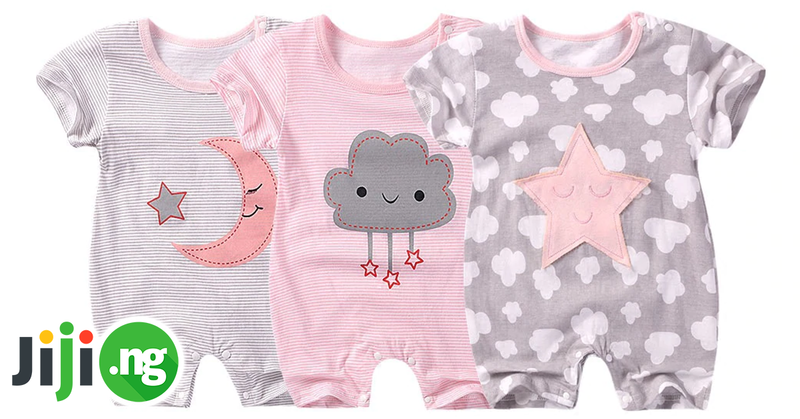 If possible, choose a photo booth with the ability to print in any format photos from Instagram or from a flash drive, as well as send pictures from the photo booth to the customer’s email. The Booth itself – approximately $2,500. Camera (a middle range DSLR will work for your booth) – approximately $500. Camera AC Adapter – approximately $65. Touch Screen Monitor – approximately $300. Also, we have to mention the software among the things needed for photo booth business – approximately $175. Supplies: printer paper/ink – approximately $200. 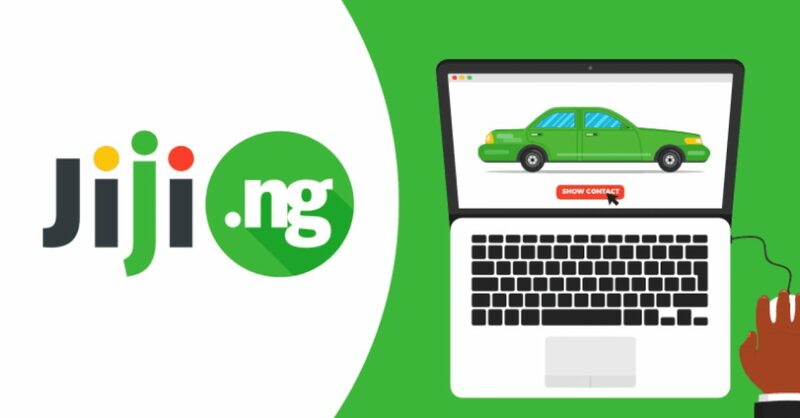 Buy all kinds of branded laptops on Jiji at the best prices! You need a mechanic and an accountant.The mechanic monitors the technical condition of the cabin, the consumption of materials for printing photos and checks, replenishes them. If necessary, he fixes the various issues. You can use the outsource hiring to find the accountant. Employees will not cost you much because their schedule will be flexible and the accountant can work remotely. Find the best of the best accountants on Jiji – check out the multiple CVs form the professionals! Advertising your photo cabin comes down to showing that it is trendy! The best and most effective advertising for this business is “word of mouth”. But keep in mind that it appears only with the higher attendance. 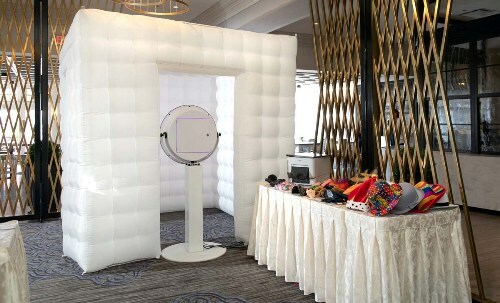 The design of the photo booth will definitely attract the attention to your offer. When a large part of your audience will know about the existence and location of your cabin, you can earn money on its appearance! The walls of your cabin, as well as an internal presswall easily become an advertising platform.The lightbox on the roof may bring you an additional income. Inorder to attract and retain customers, create system of holiday discounts. Also, you can use social networks (especially Instagram!) for advertising. The amount of money you can charge depends on the market you’re working in. 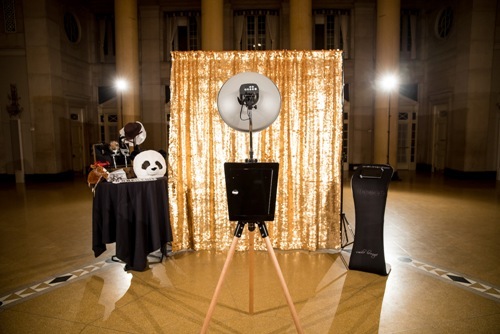 In a medium-size market prices may range from $500 to $1000 for a photobooth rental. Various expenses for one event are less than $100 per if you do everything yourself. That means if you book an event for $700, you have $600 left after the expenses, assuming the booth is paid for. If an average event length is about four hours (+-2 hours for a set up and tear down time), and if you profit $600 for a single 6-hour event, and are working for six, then your profit is about $100 per hour. 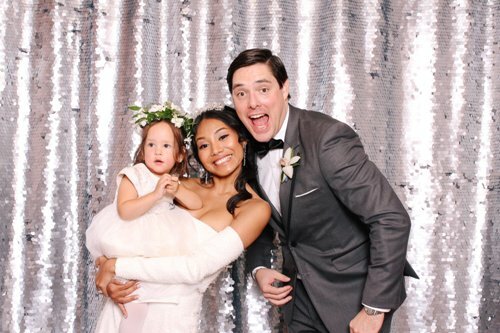 Here are 5 quick tips to get you started in the photo booth industry! With over 10 million events per year, in the US alone, there is no better time to join. So get started! 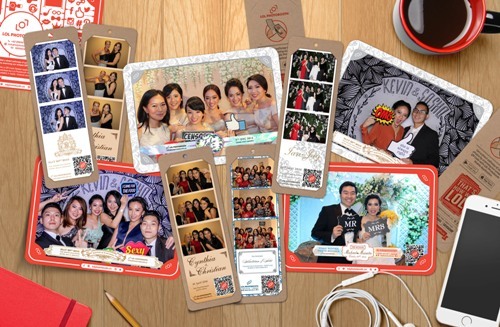 Not only the wedding, the New Year or company’s anniversary can be an occasion to take advantage of the photo booth. 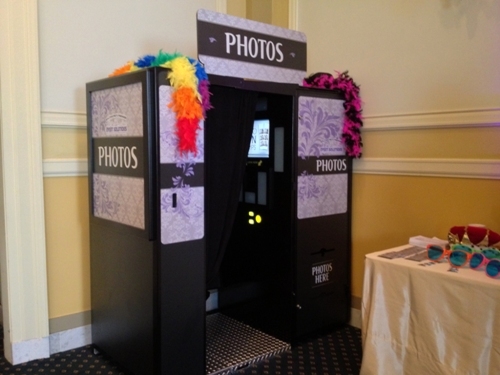 A birthday photo booth is another interesting idea of how to entertain your guests! I have a Photo Booth Rental Service? Whats up guys! Yes! This is actually my side business! I go to different venues around the area and provide my services for parties and such! Most popular at weddings! If you are in the area, hit me up, ill shoot you my prices 🙂 Hope you enjoyed today’s vlog! We, June Systems Co., Ltd. was established in 1989 and has 23years history and are the developer as well as the manufacturer of various kinds of photo kiosk. We have provided many kinds of photo kiosk named PhotoHub to domestic major companies of Fujifilm Korea, LG Telecom, SK Telecom, Korea Telecom, Sambo Computer and, etc. Install free updated Jiji app now – use Jiji to the fullest right from your smartphone!